We have some wonderful gift ideas this Christmas! Postage and Packaging will cost £4 per order for delivery within the UK. You can purchase and collect direct from our salon if desired...please call us on 01162602000. A trio full of seasonal cheer. Warm those winter evenings with Orange & Clove, or maybe the, sweet earthy aroma of Frankincense & Amber with a fresh outdoor hint of Cedar. Enhance that Festive revelry with rich and spicy aroma of our popular Festivity blend. 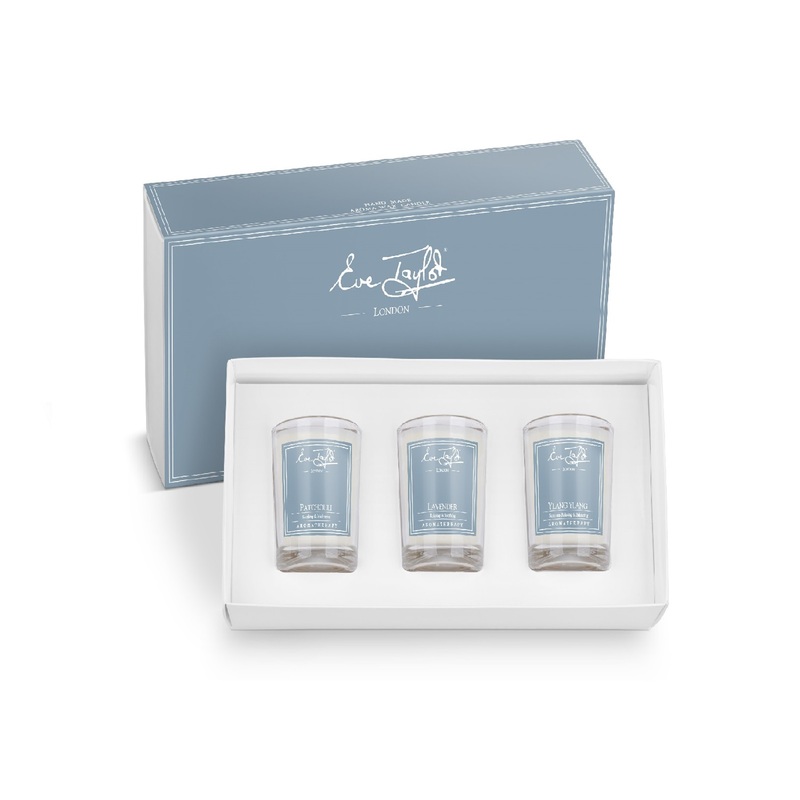 Set of 3 glass votive candles each with burning time of approx 20 hours. How to use: Burn the candle to fill the room with a wonderful aromatic scent. Create an imaginative frame of mind. A rich awakening blend of Inspiration & Exhilaration to stimulate and inspire. Uplift and stimulate the senses with Bay Laurel & Basil. Or simply enjoy the refreshing and fruity aroma of Fruit Crush. Set of 3 glass votive candles each with burning time of approx 20 hours. How to use: Burn the candle to fill the room with a wonderful aromatic scent. A liaison not to be missed!. Arouse the senses with Wild Fig and Grape. Evoke and inspire the emotions with Sensual & Exotic or simply experience the passionate embrace of sensual sweetness with Relax & Self indulgent. Set of 3 glass votive candles each with burning time of approx 20 hours. How to use: Burn the candle to fill the room with a wonderful aromatic scent. For those moments of study or reflection. Warm earthy aromas of Indonesian Patchouli, to gently unwind the senses. Or the subtle smoothness of French Lavender to lift daily stress and tension. Fortify concentration of mind with the clear and vitalising aroma of Ylang Ylang. 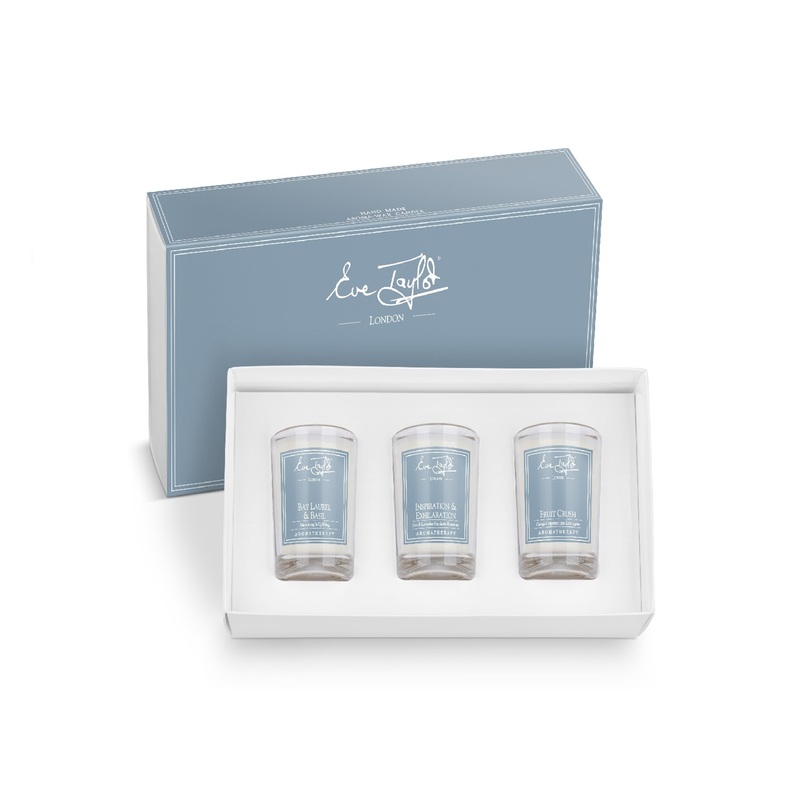 Set of 3 glass votive candles each with burning time of approx 20 hours. How to use: Burn the candle to fill the room with a wonderful aromatic scent. 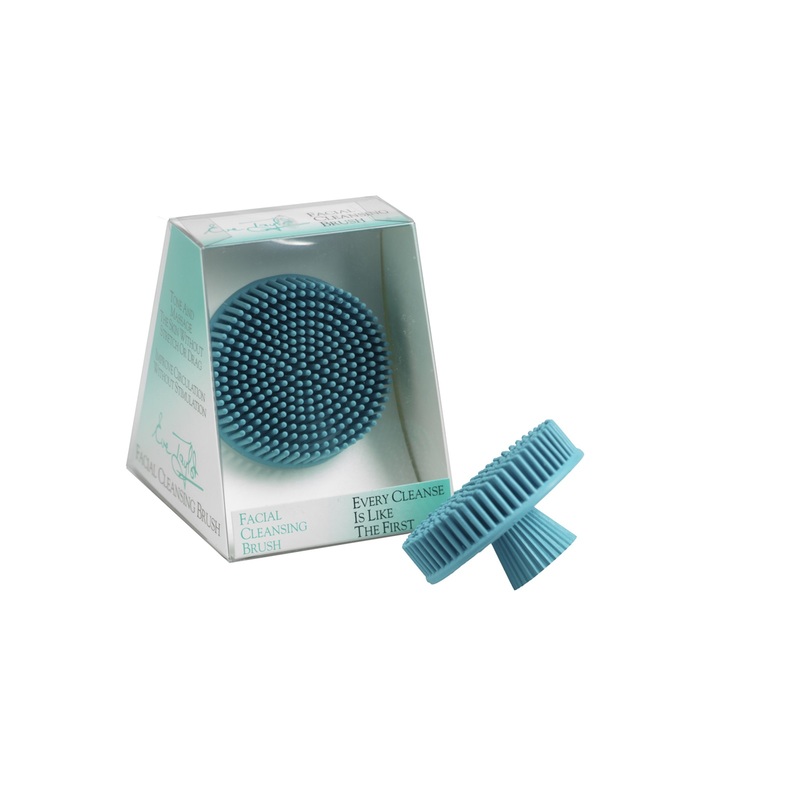 Description: This soft, pliable brush is the perfect partner for all Eve Taylor cleansers to ensure a thorough cleanse. Made from 100% sustainable rubber this long lasting brush is gentle enough for a skin prone to sensitivity. Skin type/condition: All skin types and conditions. Benefits: Use in light circular motions to gently increase circulation to aid cellular nourishment. 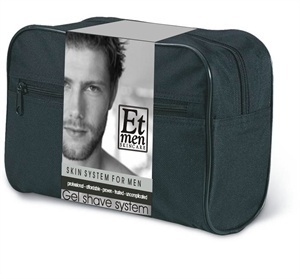 Glides smoothly across the skin. Enables a more effective cleansiing action than using fingers alone. Or why not simply pop along to our salon!